9 out of 10 based on 698 ratings. 2,321 user reviews. 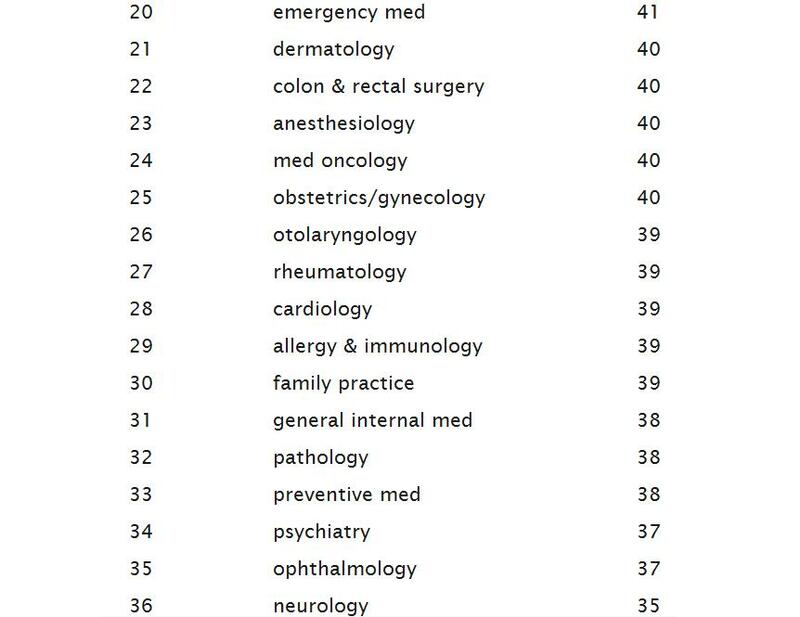 PRT should be conducted four to five days per week according to AR 350-1. 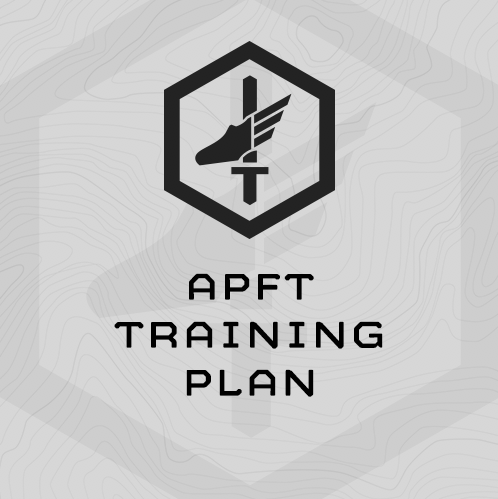 Unlike the toughening phase schedule, activities will vary from week to week in order to train more PRT activities and specifically train for the physical requirements in support of C- and/or D-METL performance. 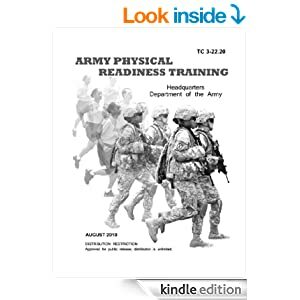 Chapter 5, Planning Considerations, covers how PRT activities can be integrated into an example RC yearly training cycle focus of collective PRT during unit AT should be on increasing the unit physical readiness level. 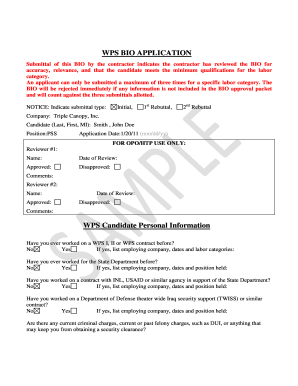 For this to be effective, PRT activities on the example unit AT schedule must be introduced during IDT periods and trained individually before AT. TOUGHENING PHASE PRT SCHEDULE. The toughening phase PRT schedule is used in BCT and OSUT (R/W/B phases). The BOLC A leaders can use this schedule as a guide for developing PRT in their course program of instruction (POI). Physical readiness training should be conducted five to six days per week depending on the POI and course training schedule.